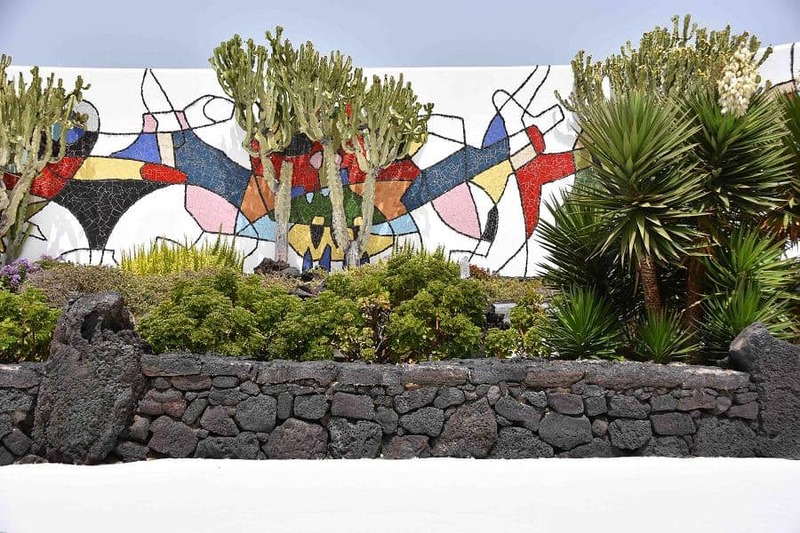 A full day dedicated to the work of the late, great, multi-talented Cesar Manrique, who left his mark all over Lanzarote. We begin at the Monument “Al Campesino”, in the middle of the island. Manrique designed it in honor of the farmer´s hard work today and in past centuries. Haria, in the north is where Manrique spent the last years of his life. After a stroll around Haria we head north to the Mirador del Rio (480m).This spectacular viewpoint carved into the cliff-edge and recreated by Manrique, was once an old artillery post 'Bateria del Rio'. From here, we look down onto the Chinijo Islands. 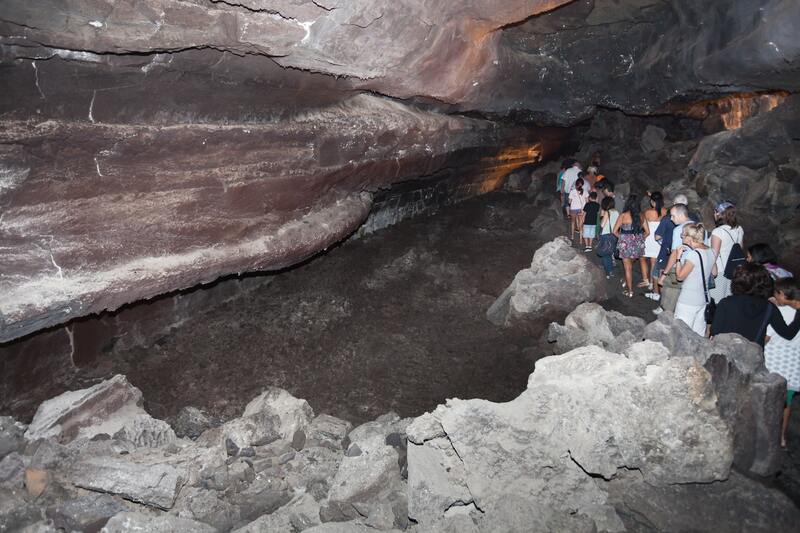 After lunch you have the choice to visit either the Green Caves or Los Jameos del Agua, both part of the 7 km lava tunnel of Monte Corona. The Green Caves, (Las Cuevas de los Verdes), where people used to hide from pirates and slave hunters, have beautiful lighting designed by Jesus Soto, and of course, the great optical illusion. 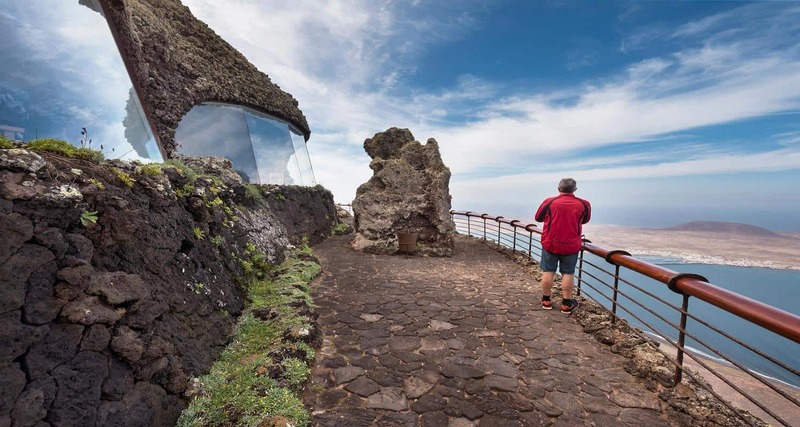 The Jameos del Agua, home of the blind albino crab, has subterranean pathways, an auditorium and La Casa de los Volcanes, a scientific centre dedicated to volcanology studies. The Cactus Garden, designed on the site of an old 'rofero' has concentric terraces of cacti from Africa, America and the Canary Islands. It has been the last of the of cultural centres opened by Manrique (1990) . To round off the day we visit the Cesar Manrique Foundation where the artist created his living space, within five volcanic bubbles originated with the18th century eruptions. In the foundation there is a collection of Manrique's paintings and architectural designs. You will be back at your pick-up point around 6pm. Choose Lanzarote Cesar manrique tour organize your holiday program even before the start of the trip. Day trips, excursions in lanzarote, hiking with children or fully customized activities which advance booking is cheaper than buying directly. 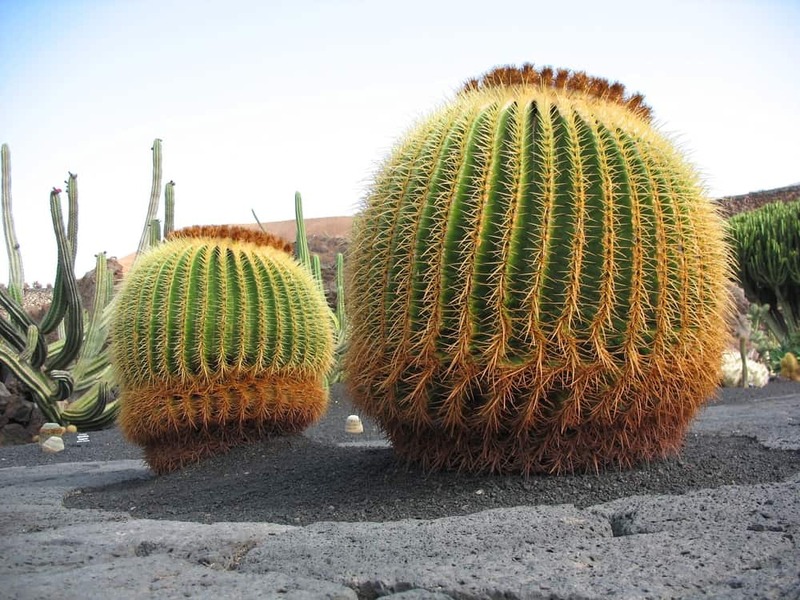 It offers Cesar manrique tour Lanzarote. Discover your best activity and enjoy your holiday . 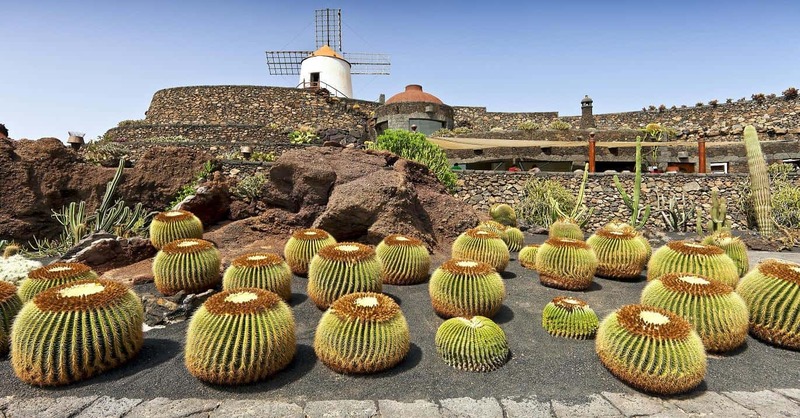 The Cesar manrique tour of Lanzarote is one of the best tours.